AGGORA Technical offer a 24hr breakdown service covering a wider range of preparation & cooking, refrigeration and beverage & warewashing equipment. Depending on the severity of the breakdown, we can have an experienced and qualified engineer at your site in as little as four hours. We’ll agree a job spend limit for your site, meaning in most cases we’ll be able to fix the fault first time. From food processors to combi ovens and hot servery equipment, we are on hand to ensure your equipment is working efficiently at every stage of your cooking operations. 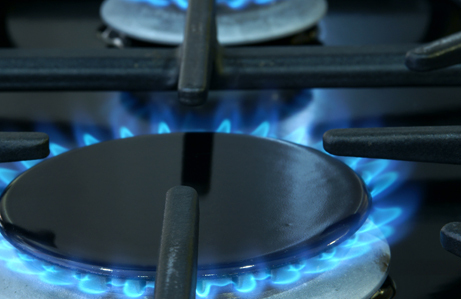 Find out more about the types of preparation and cooking equipment we service, and how we can help with your equipment maintenance. 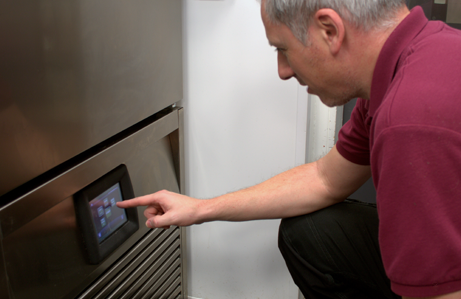 We have a number of dedicated refrigeration engineers in each region of the UK who have specialist skills in refrigeration maintenance and are fully aware of the implications of equipment breakdown within your business. 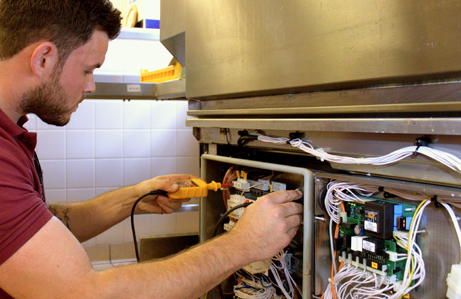 Find out more about our refrigeration maintenance services. From a blocked coffee filter to a dishwasher breakdown, we understand that your beverage and warewashing equipment is critical to your operations. As well as reactive and planned maintenance, our engineers can provide advice to keep your beverage & warewashing equipment in good condition. Find out more about beverage & warewashing equipment repairs.